Wolf Ways, now in its 6th year is nature connection at its best for 5-14 year olds. 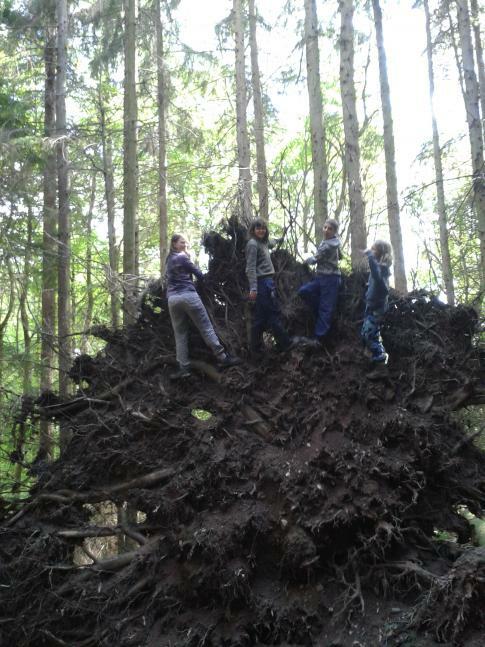 The days are a flow of structured activities and free play to explore the woods, connect to themselves and make firm friends. The days always included games and team building, cooking on the fire and crafts, bushcraft and sensory awareness. The overall ethos of communication is using NVC _ non judging and non blaming communication. The mentoring style is from the Art of Mentoring.